Student developers can submit their project for coveted Keighley award consideration. 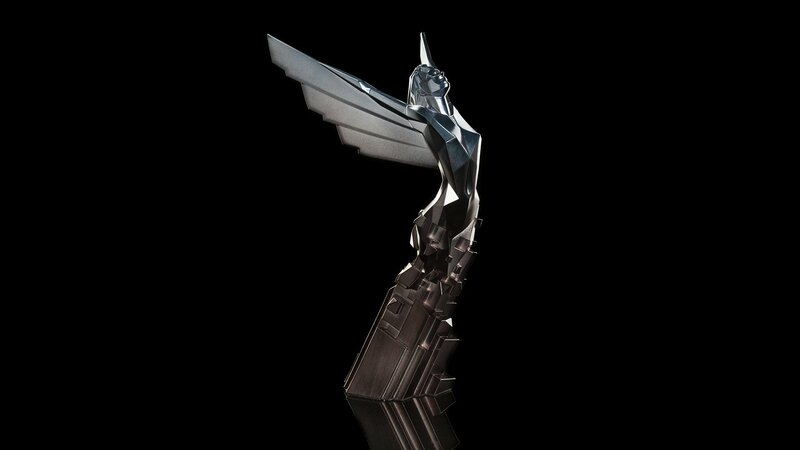 The Game Awards, organized annually by Geoff Keighley, has become of the the premiere events in the world of gaming. Each year’s show has grown bigger in influence and reach and is often the launching pad for new game announcements and exclusive trailers. In addition to the regular best-of awards presented at the show, the Student Game award celebrates achievements from high-school and university-level development teams. Submissions for this year’s Student Game Award is now open. Submissions will be accepted at www.studentgameawards.com through October 17 for consideration at the 2018 Game Awards Show. Five nominees will be selected from the entries and formally announced on November 13. Last year’s winner, Swinburne University in Australia, developed the platformer Level Squared.